Get the power of Workshare in NetDocuments. Everything you need to work at your best, directly within your DMS. The Workshare and NetDocuments integration brings you comparison capabilities in the cloud. Perform fast, accurate document reviews from NetDocuments using Workshare technology. Simply run a comparison in a browser; there’s no need to open another application. You can compare any content. Review changes to a file organized into categories and speed up the process. If you love your Workshare Compare Desktop app, you can run a comparison there. You have 2 options with the NetDocuments integration; choose what works for you. 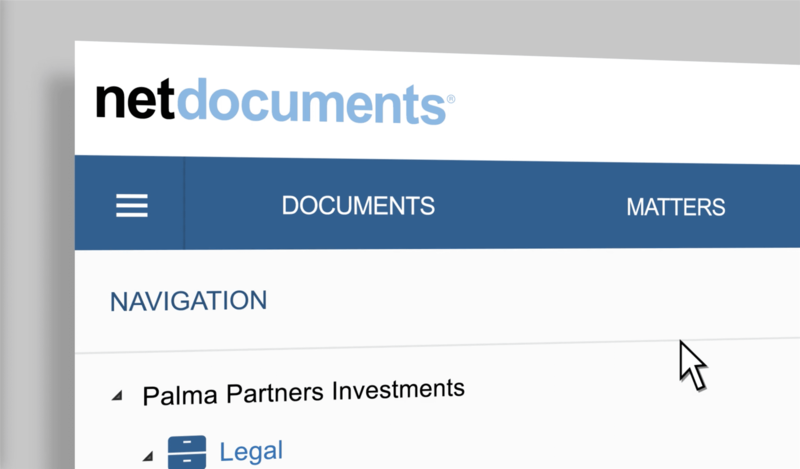 Open NetDocuments and select your documents. Right click and choose "Send to application", then select "Workshare Compare"
Changes are sorted by category, including format changes, content and other edits. Open the Workshare Compare Desktop application. 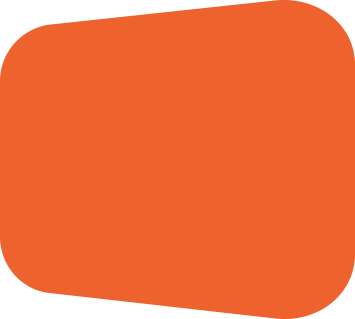 Select 2 documents from NetDocuments. The comparison is run in the Workshare Compare Desktop app and you can save the redline back to NetDocuments. To compare content online, contact us and we’ll help you get started. To run comparisons on your desktop, just follow the steps in the Workshare Installation Wizard, and add “Workshare Compare” as an application to your NetDocuments cabinets. Workshare comparison in the cloud, seamlessly integrated inside NetDocuments. It's always accessible, provides a great user experience and is easy to maintain. Watch Netdocument's SVP of Product and Partners, Leonard Johnson and Workshare’s Senior Product Manager, Francesco Burns. If you're already a NetDocuments user, start using Workshare Compare today. Get a Workshare license and away you go! Not using NetDocuments yet? No problem. You can still use Workshare Compare and customize your setup later.